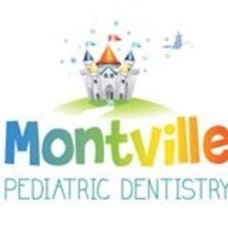 Our goal is to provide the highest quality pediatric dental care while treating all our patients with respect and individuality. We will strive to always have your child's best interest at heart. Dr. Gluck and Dr. Peikes offer weekday as well as Sunday hours. Please contact us to find a time that works for you.